Mindsweep has been released on Itch.io with 8 exciting levels. This game was featured in my "Video Game Makeover" article on Gamasutra a few weeks ago. Try it out and let me know what you think. 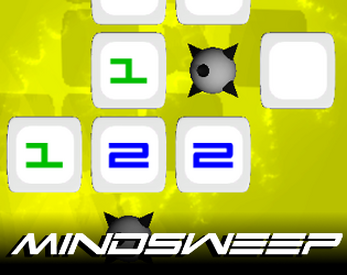 If there is interest, I will add more levels and possibly publish to mobile platforms.